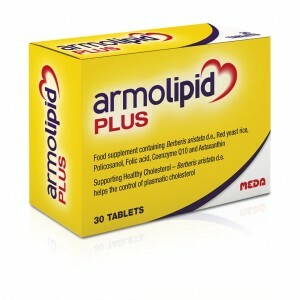 In a turbulent transfer window where rarely new signings shine and the majority fail to live up to their price tags, I was amazed by the effect Armolipid Plus, a non- prescription product, had on my cholesterol. My father has given me an awful lot of his traits to be thankful for including a good head of hair and a love of Fleetwood Mac but he has also given me some unwelcome ones too, his high cholesterol is one of them and to make things worse he has also bestowed upon me his penchant for cheese! The last thing a 22 year old final year pharmacy student wants to hear from a doctor is that they have to give up the beer and take-away foods because their cholesterol is dangerously high. Yet this was the situation I found myself in a couple (maybe more than a couple) of years back. Dumbfounded, I adopted a rather unattractive open –mouthed gawp as the doctor delivered the results. 8.0 mmol/L, how can it be that high? I am only a young thing who hits the gym three times a week and plays sport! She wisely shook her head and uttered the cursed two words “it’s genetic”. I have to admit I formed a nonchalant attitude towards my cholesterol for a long time. The typically Irish attitude of if you cannot see it or hear it it’s not there. However qualifying as a pharmacist a few years ago made it very hard to preach to others about the importance of a healthy lifestyle when I was hiding my own deep dark secret. I started envisaging my cholesterol floating around like globules in a lava lamp which finally got me to start taking my diet seriously. Over the past few years I have managed to get my LDL cholesterol (bad cholesterol) down to a healthier range by reducing my intake of dairy and saturated fats and aggressively trying to increase my levels of HDL cholesterol (good cholesterol) through diet. My progress has plateaued as of late so I was curious to see would Armolipid Plus give me that extra boost I needed. Across the Pharmacy First Plus stores, I routinely run cholesterol clinics whereby I take a small sample of blood and analyse this on site and offer educational advice and dietary information which follows via a unique report. Many patients I see with high cholesterol are ideal candidates to trial this great product. At Pharmacy First Plus we advocate for the patient. Many patients are fearful about taking cholesterol medication prescribed for them by their doctors because they have heard from friends about side effects. In our clinics I try to allay these fears by giving the clinical evidence. For some patients a prescription medicine may be the only option. For many individuals high cholesterol can be reduced through dedication and a good exercise and diet plan. During our clinics we calculate targets for you to achieve over a three to six month period. The aim is to reduce your cardiovascular risk (risk of heart attack, stroke) to an acceptable level generally below 10% risk. 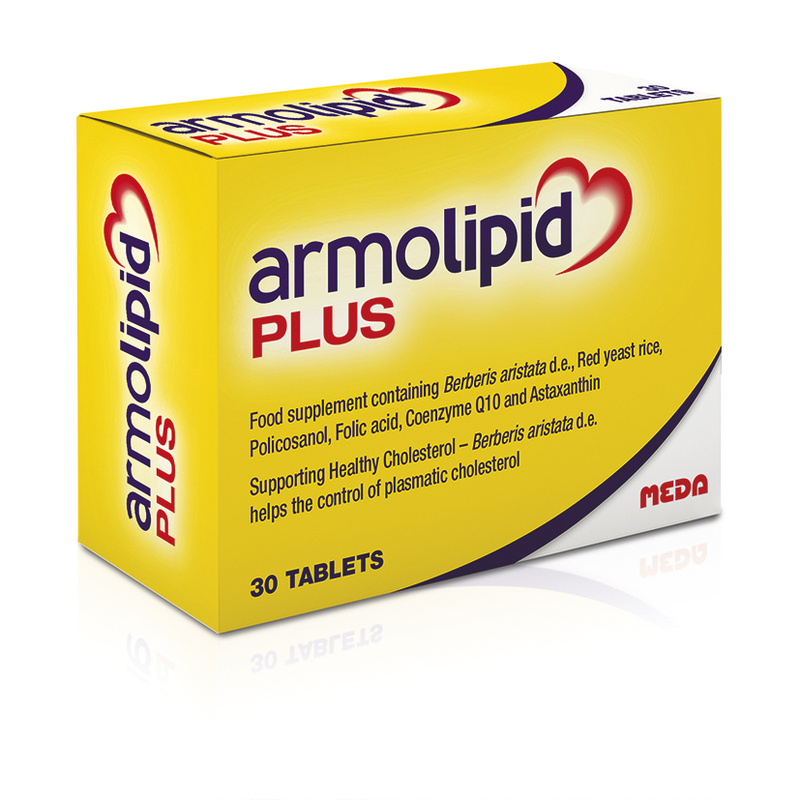 Armolipid Plus contains a combination of ingredients derived from nature which has clinical evidence of lowering cholesterol. It even has a very rustic, earthy look. I took the capsule once a day in the morning. 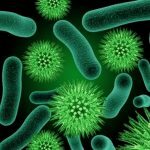 When I retested a couple of months later I was pleasantly surprised to find that my LDL cholesterol (bad cholesterol) had reduced by 23% and my HDL cholesterol (good cholesterol) had increased by nearly 12%! A number of our patients who have started using Armolipid Plus since January have found similar reductions in their cholesterol levels when retested over a three to four month period. I am more than happy to recommend this product to any of our patients to help reduce cholesterol in conjunction with a low-fat diet. If you would like to get on the low cholesterol bus why not make an appointment for a cholesterol clinic with me and we can go from there. Get in control of your cholesterol for a healthier future.